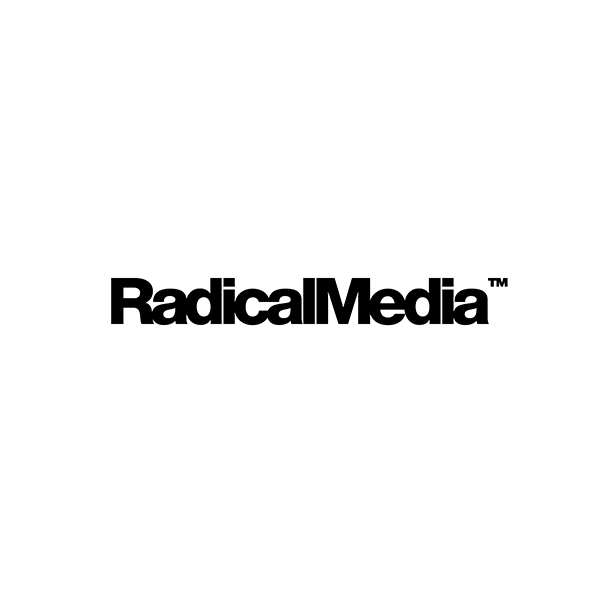 RadicalMedia is not just a production company. We are not an advertising agency. Nor are we a television studio. Or a technology incubator. We simply make things. And help others make things. Because, at our very core, we are collaborators.